We know it can be hard getting approval to attend yet another conference. Let your boss know it's important for you and your team to attend APQC's annual KM conference, the longest running conference on knowledge management. We have more than 20 practitioner-led sessions with speakers from some of the biggest companies from all around the world, phenomenal keynotes giving you a fresh perspective, working sessions, and unparalleled networking. 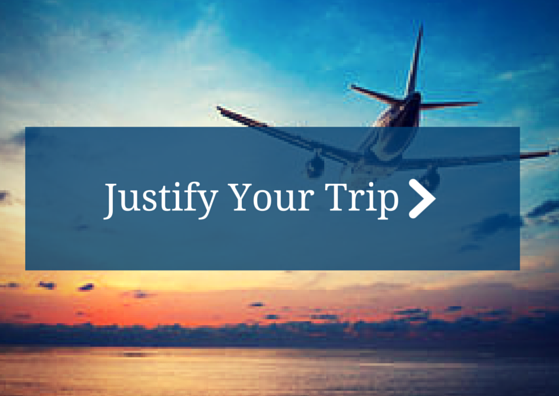 Download the justify your trip letter we've prepared to help you get approval to attend. Fill in the missing areas to personalize the letter, and you’re all set. Hotel rate: $199 per night (plus taxes) at The Westin Hotel, Memorial City. APQC has reserved a limited block of sleeping rooms at the conference hotel. We also have a list of additional area hotels. Visit the hotel/travel page for more information. Pre-conference workshops: Breakfast (for a.m. and full day workshops only), lunch (for a.m., p.m., and full day workshops), and snacks will be provided Monday through Wednesday, April 29 - May 1. Conference: Breakfast, lunch, and snacks will be provided Thursday and Friday, May 2-3, and there will be evening cocktail networking receptions on Wednesday, May 1 and Thursday, May 2 with heavy hors d'oeuvre and beverages. How else can we help you? Let us know at confregistration@apqc.org. And don’t forget to connect with us well before the event! Follow us on Facebook, Twitter (#apqckm), and in our LinkedIn groups.